At Holdan we pride ourselves in the close relationships we build with universities, schools & colleges. As a value added distributor we have a dedicated team to support education establishments from project concept to completion. We have worked with countless schools, colleges and universities to help them get the most out of the latest video technology. As part of our commitment to education we can provide full demonstrations of our equipment at our office in Glossop (near Manchester). We have a fully kitted out studio with cameras, rigs, monitors and lighting, as well as video wall displays. Whether you would like to learn more about our products or just get hands on with new equipment these facilities are open for you to use. Visit demoFacilities for further information. We believe that once equipment is installed it is not the end of our relationship with schools and universities. Working with our specialist resellers we can offer a range of training to make sure you get the most out the equipment you purchase. This can range from basic grounding for all staff using the equipment, in depth technical advice on a specific product or seminar sessions with your pupils. We will tailor training to suit your needs. 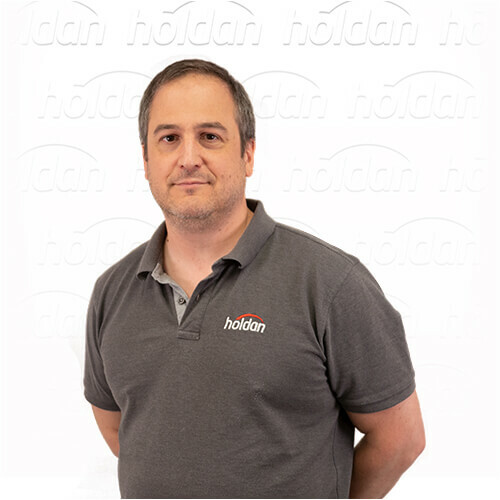 For full details of how Holdan can help with your next project contact Dan Wheeler our Business Development for Education and Enterprise.